Dallmayr Neiva is a treasure of the tropics! The coffee regions north and south of the equator stretch like a wide band around the globe. The tropical rainforest is also located along this "coffee belt", and is home to exotic animals such as the emperor butterfly that adorns the cover of this package. The upper side of its wings turn a bright, brilliant blue during flight. The coffee rarity Dallmayr Neiva, a product with Colombian origins, is just as brilliant. This 100% Arabica coffee has a spicy-fresh aroma and a light citrus note. 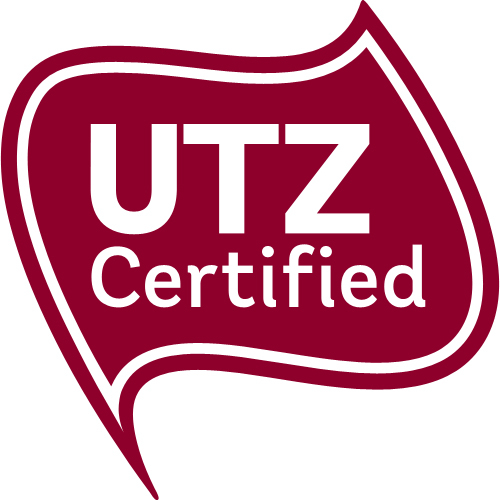 Dallmayr Neiva is also UTZ Certified for sustainable coffee production.